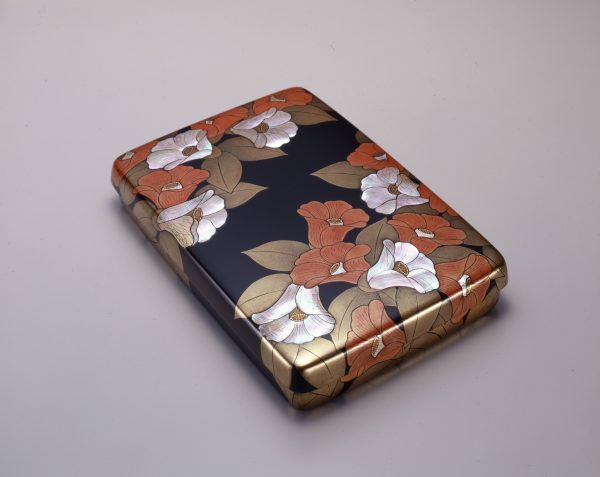 Murose learned urushi in earnest at the Tokyo University of the Arts, and studied under the urushi master and Living National Treasure Matsuda Gonroku and Gonroku's principal student, Taguchi Yoshikuni. His works consist of modern and elaborated designs from the nature such as plants and animals, and his innovative methods and skills earned through training and research for many years are fully used in his works which create a sophisticated and graceful atmosphere. In 2008, the Japanese government recognized Murose Kazumi as a holder of the title of an “important intangible cultural. 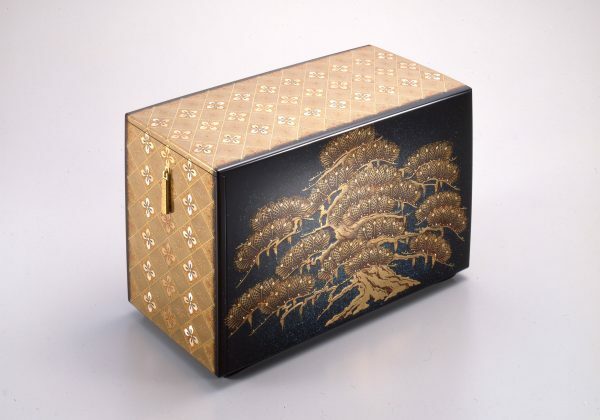 In addition to his creating activities, Murose has been involved in a wide range of activities such as preserving intangibly important Japanese culture and heritage through the preservation of National Treasure and fostering capable successors and he has been at the forefront at home and overseas as one of the most esteemed urushi artists. 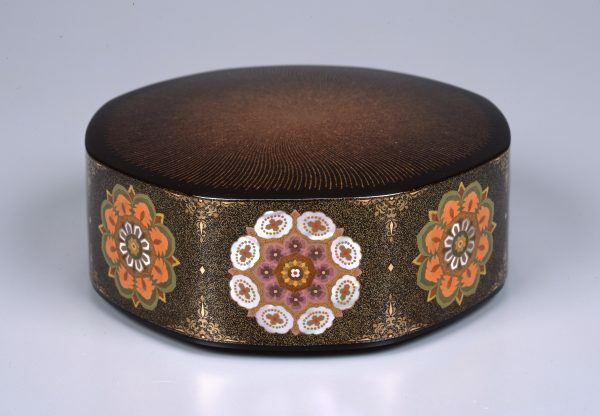 At this special exhibition of rigorously selected works of Murose Kazumi, we will introduce Murose’s exceptional skills and the beauty of Japanese art crafts and provide a valuable opportunity to the essence and the attractiveness of urushi-kogei art.